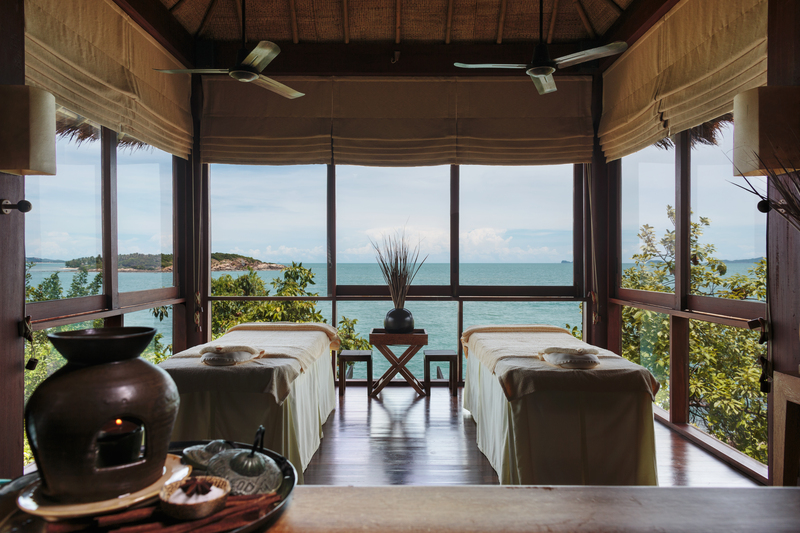 SIX SENSES WAS A BIG WINNER in the 2013 World Luxury Spas Awards, winning 13 of the top awards across six categories. The awards recognize outstanding achievements in service, recognizing the spas that raised the bar in a highly competitive industry over the past year. Six Senses Thailand was named Best Luxury Spa Group for Asia. In Europe, Six Senses Spa Rue de Castiglione, France, received honors in two categories – Best Luxury Emerging Spa and Best Luxury Boutique Spa. It was also recognized as the Best Luxury Day Spa in France. Six Senses Spa at InterContinental The Palace Port Ghalib Resort, Eyypt, was named Best Luxury Destination Spa for the Middle East. In the Maldives, Six Senses Spa at Laamy was recognized in three areas — the Best Luxury Emerging Spa, Best Luxury Destination Spa and Best Luxury Resort Spa. Six Senses Spa at Con Dao was named Best Luxury Resort Spa in Vietnam and Six Senses at Zighy Bay, Oman, was honored in two categories as the Best Luxury Destination Spa and Best Luxury Resort Spa. Six Senses Spa at Porto Elounda, received the Best Luxury Resort Spa Award for Greece; and the Six Senses Spa at Kempinski Hotel Barbaros Bay, Turkey, the Best Luxury Resort Spa for Turkey. The 2013 awards attracted record levels of participation, with thousands of spa enthusiasts around the world casting their votes for their favorite spas in the various categories. “We’ve never received so many nomination entries as we did this year, and it has been a thrilling experience to see who eventually came out on top,” said Marinique de Wet, executive manager of the World Luxury Spa Awards. As a result, key brands and independent spas were rewarded for their extraordinary efforts. They stood up to the highest expectations of discerning spa-goers looking for the ultimate experience where only the absolute best is acceptable. Marinique de Wet also noted that consumers are increasingly referencing the winners’ lists when choosing their spa destination, which is evident from growing number of visits to the awards’ website. The World Luxury Spa Awards™ are globally recognized and are universally acknowledged as the leading awards initiative for luxury spas. “We are so proud to have received top accolades across so many regions. These awards are a testament to the hard work and dedication of our teams, whose passionate and intuitive approach continues to deliver spa experiences above and beyond our guests’ expectations”, said Anna Bjurstam, vice-president Six Senses Spas. All Six Senses Spas are committed to delivering integrated wellness experiences, providing guidance and inspiration that allows guests to gain new perspectives and make positive lifestyle changes. These are delivered in some of the most beautiful locations, inspired by Six Senses’ Asian heritage and influenced by local environment and culture. Experiences are crafted to stimulate, energize and restore. Six Senses’ global relationship with practitioners, healers, wellness leaders and experts, allows the spas to go beyond traditional offerings and combine high-tech and high-touch approaches, which blend the old with the new while giving guests the tools to pursue a better quality of life.